Fine food that's right for you -- and the event coordination to match. Ray Ray's Catering & Events is a family owned business with tastes ranging from the refined Italian cuisine to the comforts of Southern charm. Combining their backgrounds, Ray Ray and Donna bring a taste that is perfect for everyone, and the atmosphere to match. We provide events management floral arrangements as well. 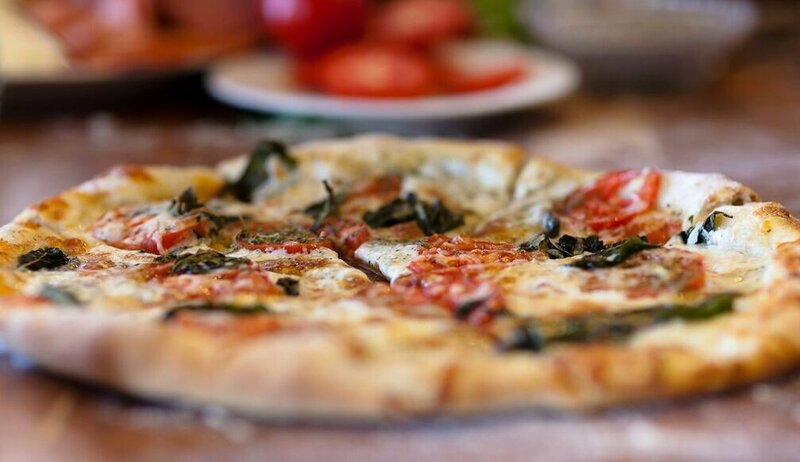 Ray Ray's Catering & Events is not only well-known for our specialty pizzas and famous Rayboli's! Need a pizza for Monday night? Call us at Ray Ray's to pick-up a pizza on your way home from work to share with the family. Want something more than a pizza? Choose from our sample menu or call for a quote on the foods you love the most. We're here to make sure you get the food that's right for your palette, event, and guests. Food isn't all! We do flowers too. Make sure to ask for prices on arrangements, bouquets, and more for your family event or business meeting. Our elegant or playful arrangements are just what you need to portray the put together organization or event you're having. We're a family here at Ray Ray's and we want you to be a part of it. Call us today to schedule your event or click below to view our sample menu now. Ray Ray's Catering & Events is more than a business, we're a family. 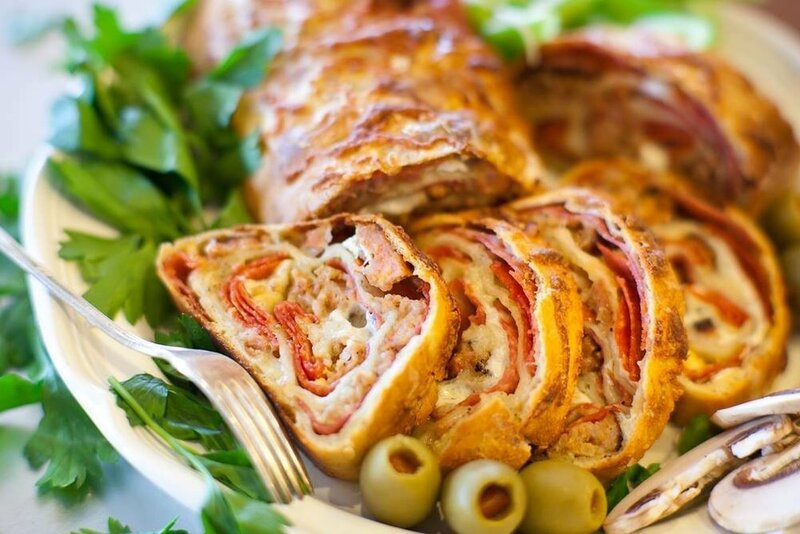 Ray and Donna combine their backgrounds (an Italian and Southern Belle) to create the finest foods for your events. Whether you're planning an event for your family, business, or your daughters big day. We help you through all of the important steps from food to flowers. We don't only do food! Ray Ray's has provided floral arrangements for special occasions such as weddings, showers, birthdays and more. We also create customized centerpieces or arrangements for your business events and more.